It's been 20 years since the first Rush Hour and 11 since Rush Hour 3. But there will be a Rush Hour 4 and it's not going to star Diddy. 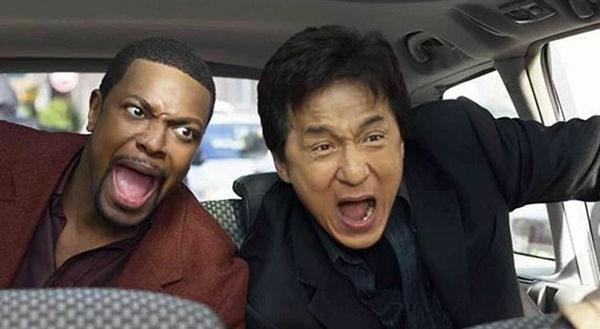 Chris Tucker has confirmed that he will team up with Jackie Chan yet again. "It will be the rush of all rushes," Tucker said. No word on when Rush Hour 4 hits theaters. Tucker still hasn't decided whether he'll join Ice Cube and the rest in his other big upcoming franchise revival, Last Friday.